This inaugural show will go down in history as one of the best Pro Bodybuilding shows ever. Features Branch Warren, Dennis James, George Farah and more. This inaugural show will go down in history of one of the best Pro Bodybuilding shows ever. Witness the amazing fitness routines, breathtaking figure competitors and the intense bodybuilding posedown featuring Dennis James, Branch Warren and Quincy Taylor. 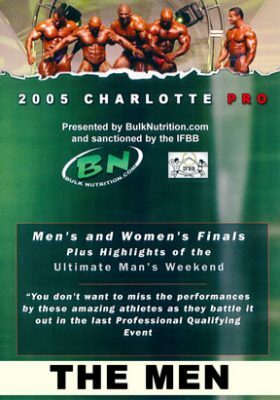 Complete finals of the men’s bodybuilding.